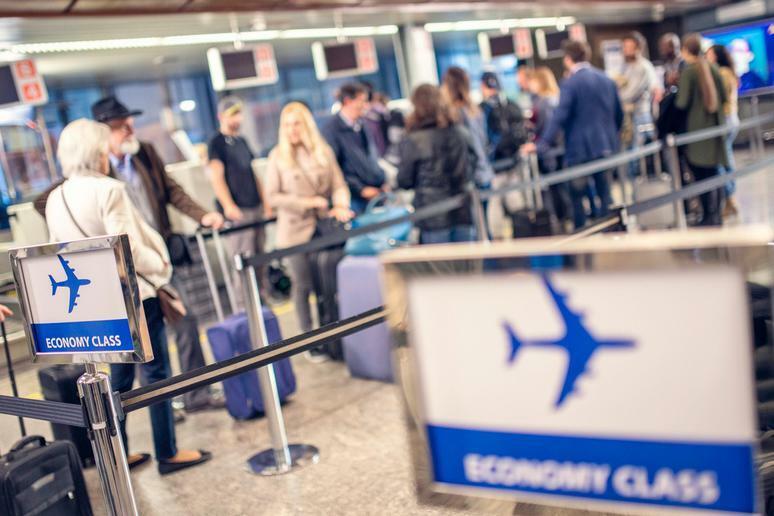 While security is of the utmost importance at the airport, many traveling around the United States find security measures to be unnecessarily invasive. 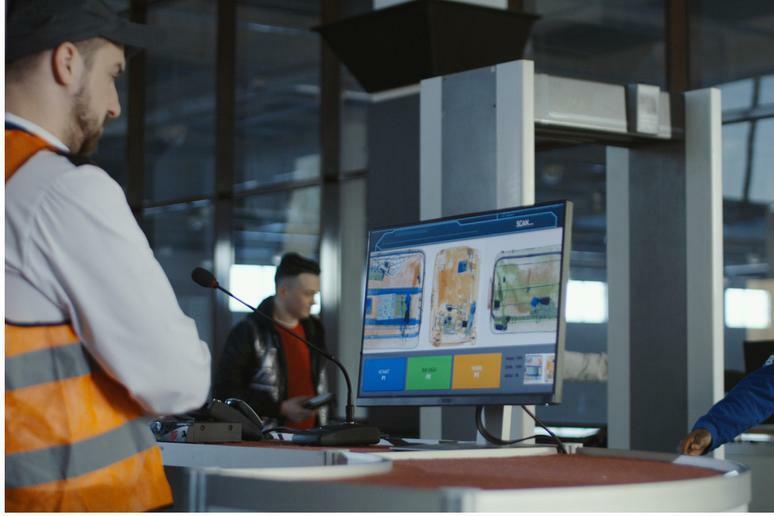 There are many tips and tricks to surviving the airport and its security checkpoints, but sometimes the best way to deal with an issue is to understand it better. 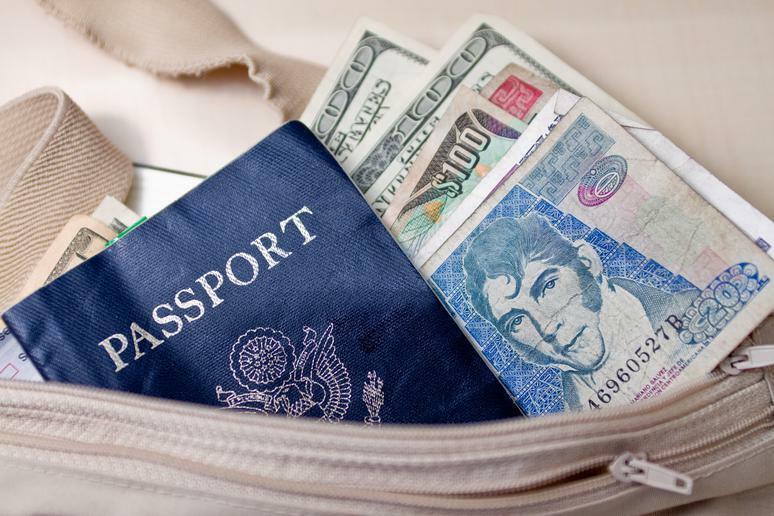 While the police are sometimes called on passengers in possession of contraband, such instances are usually result of agents simply coming across an illegal substance while looking for something else that’s directly related to safety. According to the Transportation Security Administration, agents do not actively search for marijuana or other drugs regardless of legality. TSA’s focus is on security, not substance abuse. In order to avoid errors, agents usually switch up their positions every 30 minutes. Agents often have experience operating the X-ray, checking tickets, and doing pat-downs as well. Doing the same monotonous task for too long can lead to security missing something, so this switch-up keeps agents fresh on the job and on their toes. Unfortunately, even with all the technology and effort put into ensuring passenger safety, many items on the banned list still often find themselves making it through airport security. 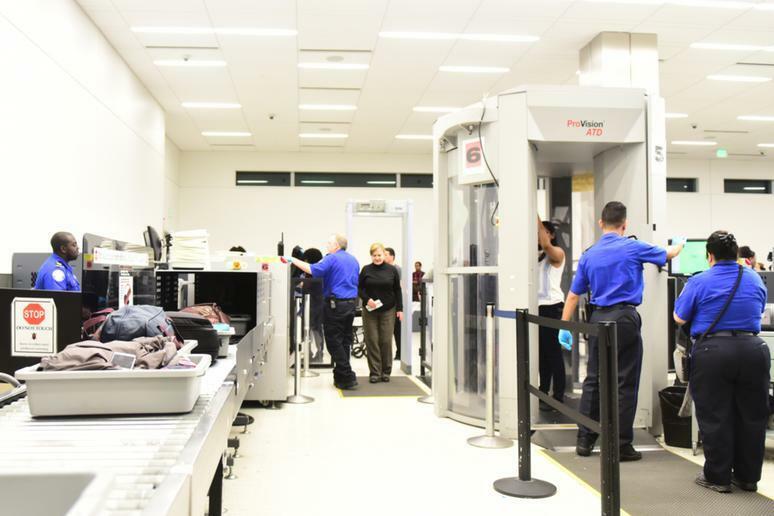 In order to test the frequency of this, the Department of Homeland Security sent undercover agents in 2015 into some of the country’s busiest airports with fake explosives and banned weapons in their bags or on their person. 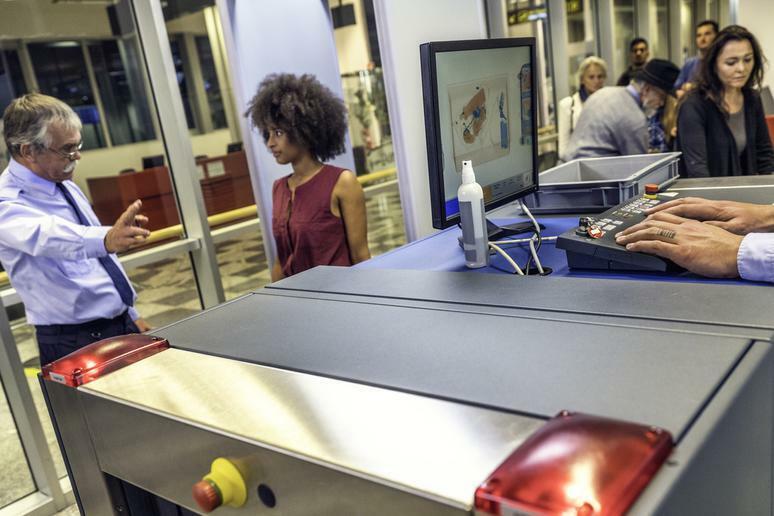 Frighteningly, about 95 percent of those items made it through security without detection — in 67 out of the 70 tests conducted, TSA agents failed to detect the items. Security agents are not just on high alert for potential terrorists — they're also on the lookout for cats. Felines may be great pets otherwise, but as passengers they tend to scratch and hiss, and they hate being picked up and don’t respond to commands the same way dogs do. This becomes a problem as cats going through security also need to be patted down, and many take this opportunity to try to give TSA agents the slip. 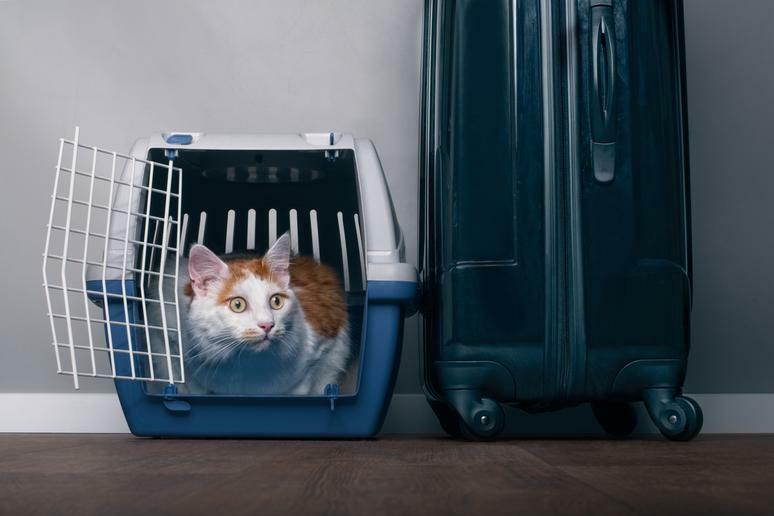 A cat managing to escape can actually cause the entire terminal to get shut down. 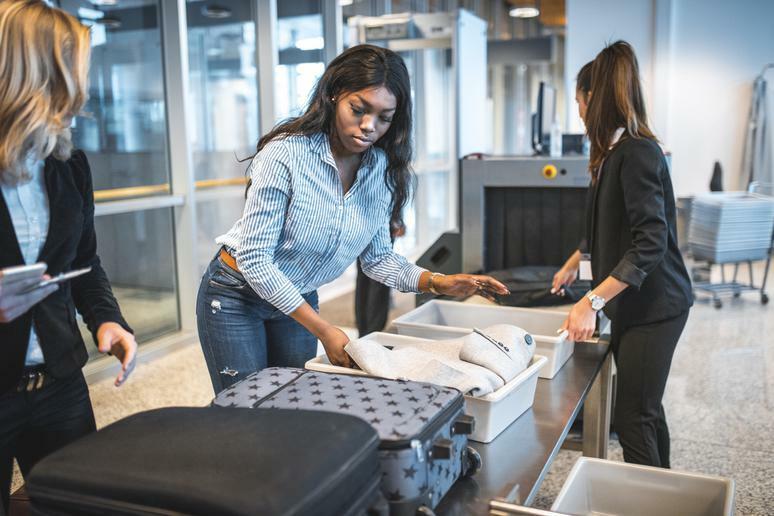 The TSA has often ranked near the bottom of the list of federal agencies when it comes to job satisfaction, and that finding is backed by the numbers. Data shows that at some sites, almost as many TSA agents left their jobs between 2012 and 2016 as were hired — rates that indicate a higher turnover rate than other federal agencies. Approximately 11,700 security agents are employed at the 10 busiest airports in the country, at which turnover ranged from about 30 to 80 percent depending on the airport. Lack of job satisfaction isn’t the only issue, it seems; constantly being on the lookout for danger can add a lot of stress no matter how one tries to alleviate it. The standard operating procedure of the TSA, also referred to as SOP, is hundreds of pages long. Of course, very few people working security have actually read the entire document, and even fewer remember all of it. Agents tend to use common sense and go by word-of-mouth when using their security knowledge. As a result, you may find an agent not letting through an item that you know is allowed or even treating you in a way that is strictly against regulation. If this happens, you can ask your agent to call a supervisor and double-check the SOP. Not only are there official code words used by security agents, but many have even invented their own for use among their co-workers. Agents have been known to surreptitiously notify each other of attractive passengers using terms such as “hotel papa” or a specific number or alerting each other to annoying passengers using innocent-sounding terms. As a result, such fliers sometimes receive prolonged screenings. 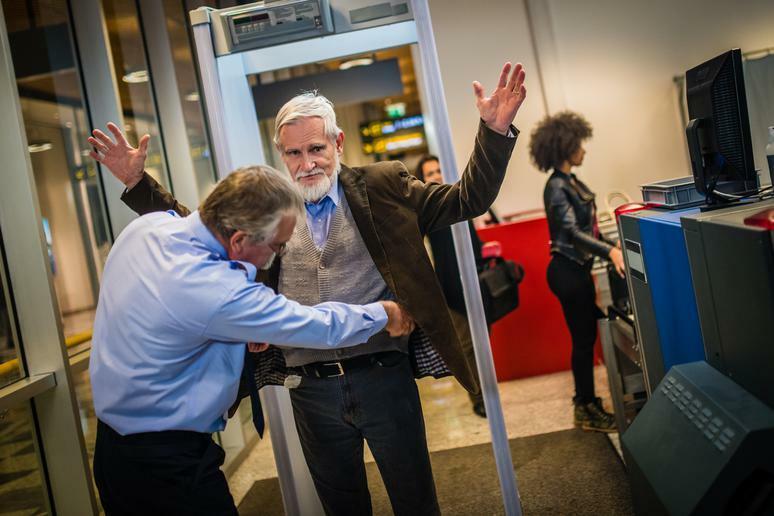 The TSA and other airport security around the world have been known to get some bad press, and it’s not often that one hears about the happy moments security personnel experience while on the job. It’s not uncommon to meet at least one celebrity while on the job, as the rich and famous have to pass through airports — just like us! — every time they fly to yet another celebrity vacation hotspot. It also isn’t unheard of to see a pregnancy announcement or proposal in the security line either. 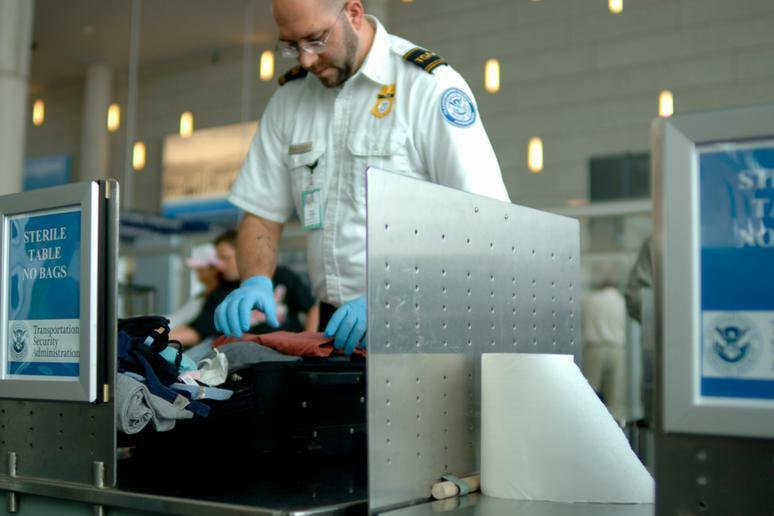 Upon hiring, TSA agents are automatically put in a two-year probationary period during which they must receive regular training and performance reviews. After this two-year period, an agent’s job is generally secure, making it very difficult to fire them unless they commit a crime. A tenured TSA agent has even been referred to as a “made” man or woman within the industry, a term used for fully initiated mafia members. 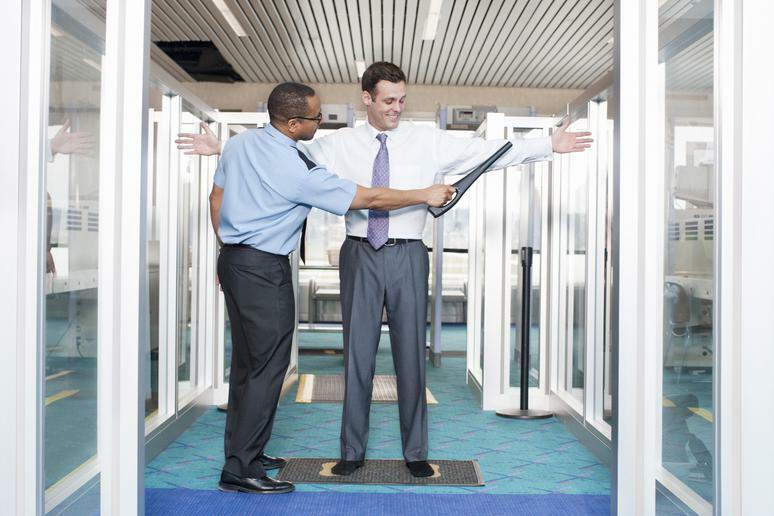 Airport security can be nerve-wracking, especially if you’re put through additional screening such as pat-downs. If you’re worried that you may have packed something sharp or exceeding liquid limits by accident, you don’t need to worry too much. 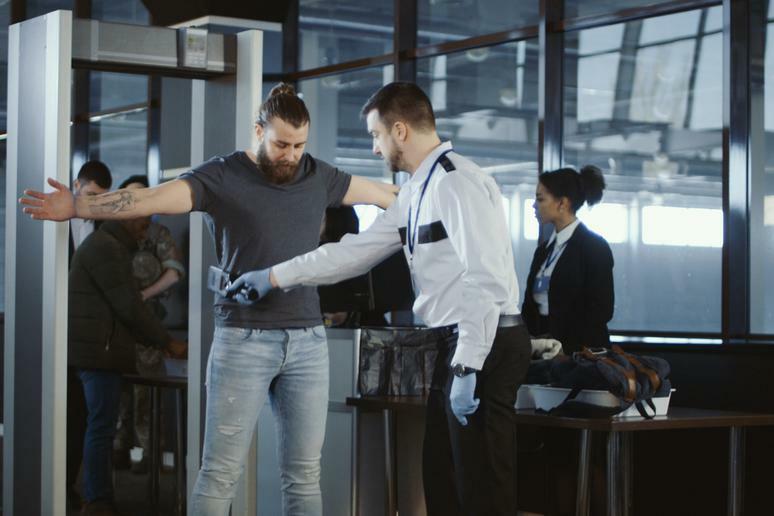 While TSA agents may try to hold you until police arrive, they operate on consent — whether implied or expressed — which means that passengers are free to leave the airport entirely if security doesn’t allow them through the checkpoint. 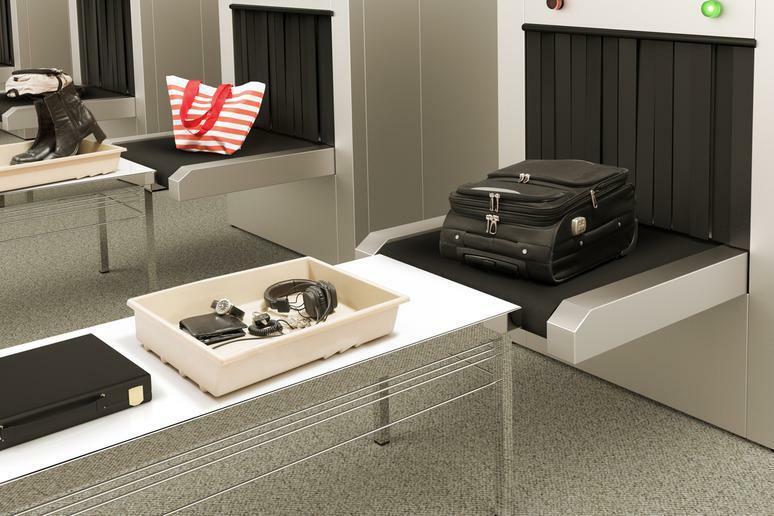 Items forgotten by passengers or left behind after airport security does not allow them through aren’t always thrown into the trash. Instead, these items are often collected and later sold. Knives, nunchucks, spears and other odd items that have been brought through security are collected every day by screeners, shipped to other states, and then sold at local government surplus stores or online for a profit. Right before you enter the security checkpoint, an airport security agent will mark your ticket with their badge number, initials, or some other indication of who screened you. 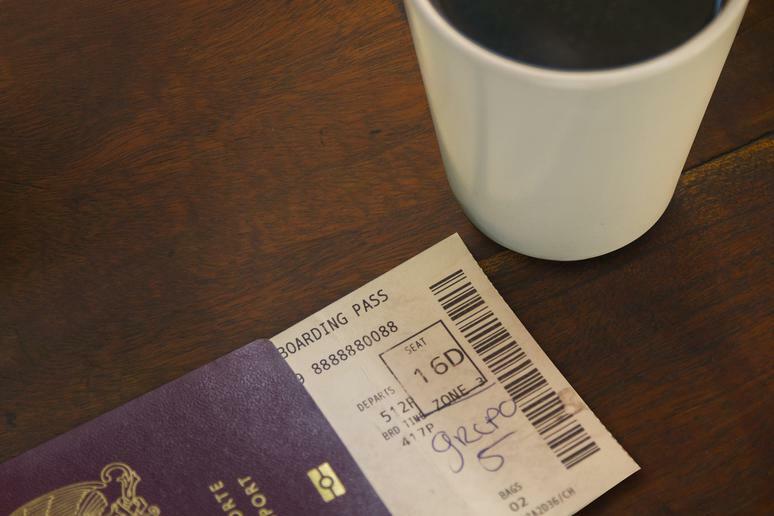 If this person finds you suspicious in some way, they may also mark your boarding pass to let other checkpoint officers know that you should receive additional screening as a result of some sort of behaviors that have marked you as a suspicious passenger.